Dogtown is on Instagram now (@dogtownlexington) - Let's have a contest to show our team spirit! 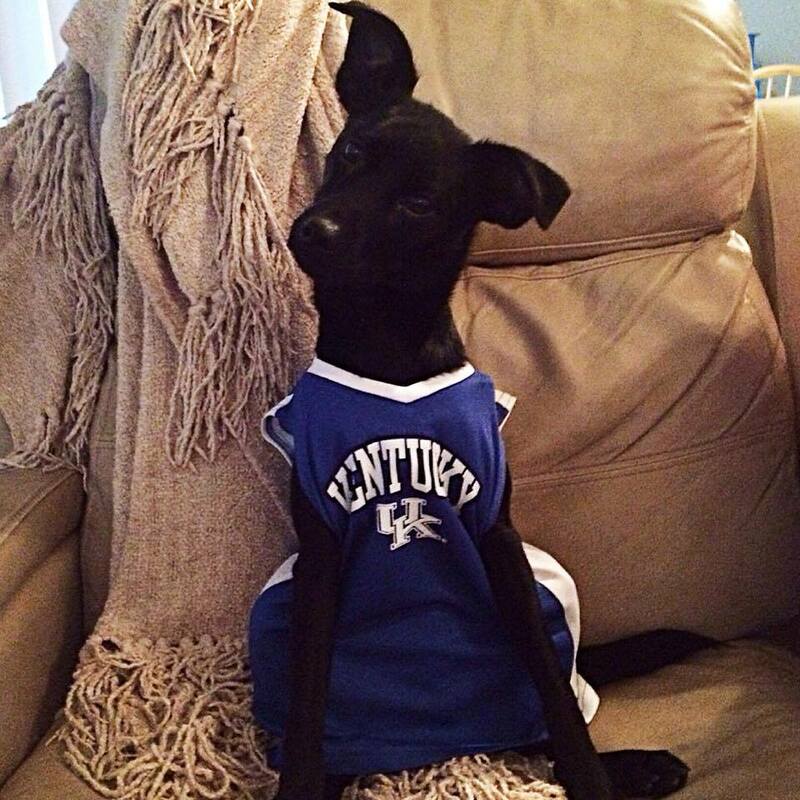 Post an IG photo of your UK pup fan with‪#‎dogtownlexington‬ ‪#‎gocats‬ - the pup with the most likes by Saturday's tip-off gets Dogtown's profile photo spot and a $25 gift certificate to Pet Wants Lex! 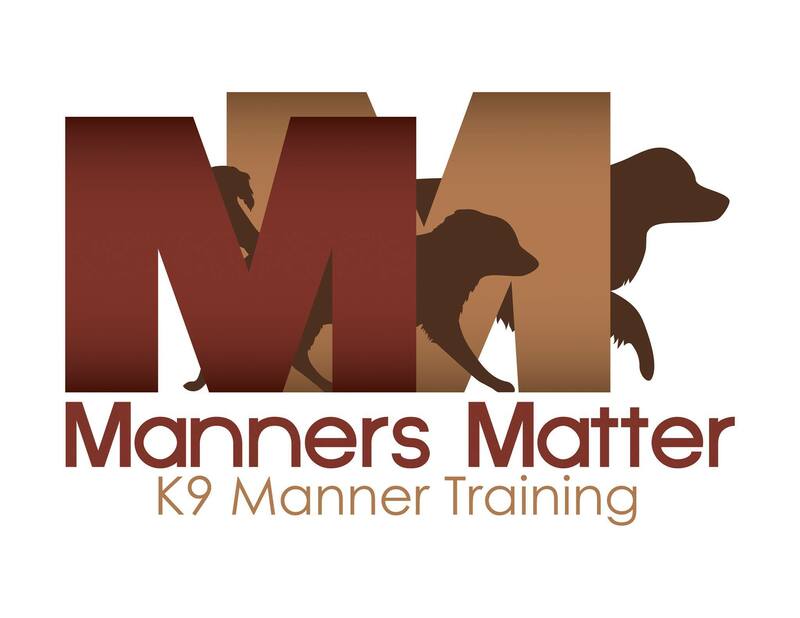 Dog training with Manners Matter available at Dogtown!